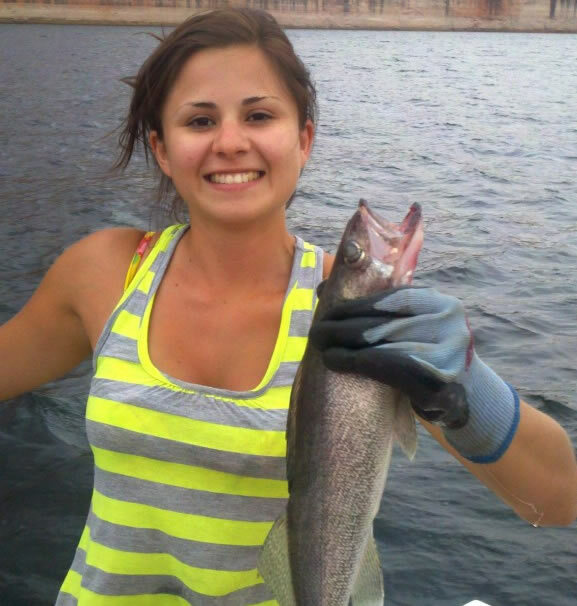 Book Your 2019 Lake Powell Fishing Trip Now! Please contact us for reservations or information using the form below. Ambassador Guides will not rent, sell or otherwise distribute your personal information. Field with a red star (*) are required.